Walmart currently pays entry-level workers $11 an hour, and Costco and Amazon pay $15. Target will raise its minimum wage to $13 an hour in June, from $12 currently, increasing its payroll costs and putting new pressure on rival Walmart to attract retail workers in a tight labor market. Minneapolis-based Target employs over 300,000 workers and runs 1,845 stores in the United States. It is investing billions of dollars to improve its supply chain, grow its online sales and improve delivery of merchandise to shoppers' homes. Target previously raised minimum hourly pay to $12 in March 2018 from $11. In 2017, Target, said it was committed to raising its minimum wage to $15 an hour by 2020. 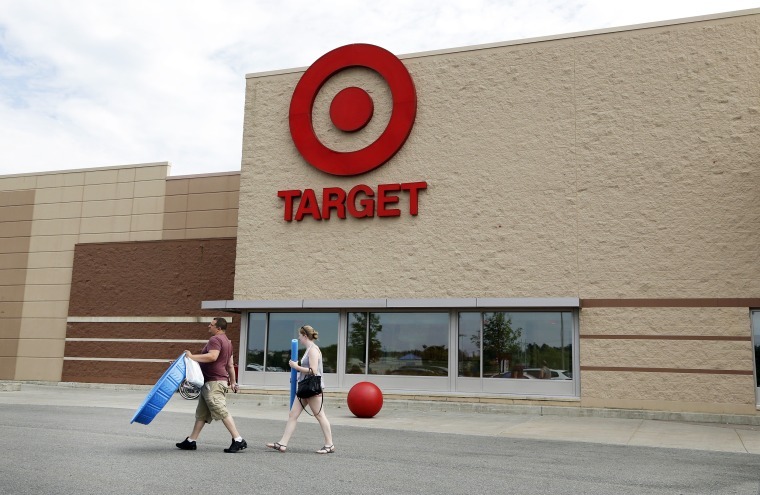 The wage increase will affect "tens of thousands" of employees, a Target spokeswoman said. Retailers have been finding it tougher to attract workers, with unemployment at its lowest level in nearly 50 years, while there has been growing political pressure on companies to pay workers a fair living wage. Walmart, the world's largest retailer and the largest private sector employer, pays workers $11 an hour at entry-level. Walmart did not immediately respond to a request for comment. Amazon raised its minimum wage to $15 an hour in October after facing harsh criticism over poor pay and working conditions. The online retailer said at the time that it would lobby Washington for the federal minimum wage to be raised. Costco raised its minimum wage to $15 an hour. In a blog post due to be published on Target's website on Thursday, the company's Chief Human Resources Officer Melissa Kremer tied the minimum wage hikes to the company's strong holiday performance, saying it "made a big difference." In March, Target forecast 2019 profit above Wall Street estimates after a strong holiday season. "We were able to start them all (seasonal hires) at $12 or more — and that helped us reach our seasonal hiring goal ahead of schedule, which gave our teams a lot of extra time to train and prepare for our busiest season of the year," Kremer said. It was not immediately clear if Target employees who already make $13 an hour will also see an increase in pay. Target's spokeswoman said the company would evaluate hourly pay rates for such employees and make adjustments as appropriate. With some of Target's previous wage hikes, such employees have been entitled to an annual merit raise and a pay-grade hike.